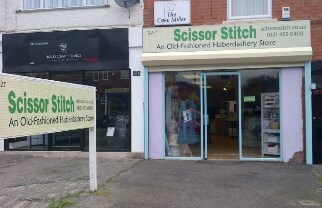 • A quilters’ paradise, stuffed with amazing fabrics + stunning colours from the top design houses + contemporary names. Soft hued pastels jostle ditsy prints; vivid cerulean blues, quiet indigos; sharp green batiks, limes, meadow daisies & tonals. • Knitters beware – Scissor Stitch is addictive! 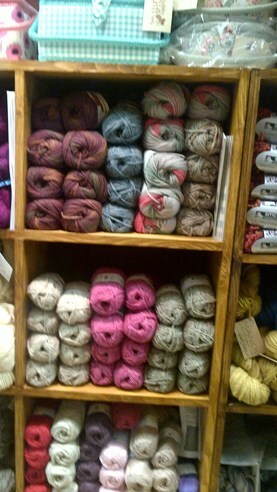 We carry a full range of Patons, Rowan, SMC, Artesano & high quality wools – baby soft alpacas, silk wools and Aran in glorious colours; we have double knits, 4 ply and chunky wools; cottons in a blaze of summer colours + patterns galore. • Craft Gifts: An amazing selection of some of the finest hand crafted gifts, some from our own workshop, others from local crafters. Quilts, hand knits, aprons, kits; we have some inspired presents & special gifts that won’t break the bank. • Need help? 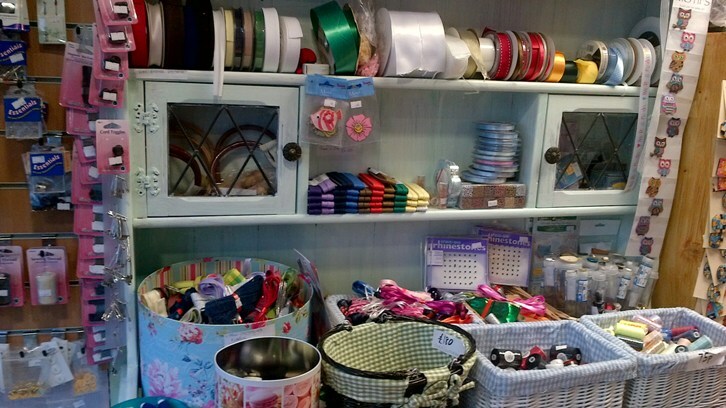 Ask us….we’re full of ideas, and it’s that kind of shop.